Are you searching for a quick fix to get you out of a tight spot? Or are you looking for a more long-term solution to your problem? Whether you need to get your heating working again or need to arrange an annual boiler service, here at Trinity Heating Solutions Ltd, we will give you open and honest advice that suit your needs and most importantly your budget! Please take a look around our website, where you will find lots of free and helpful advice so that you can make the best decision for you or email us with your query on Mark@trinityheatingsolutions.co.uk. Before you spend your hard earned cash please click the button below. 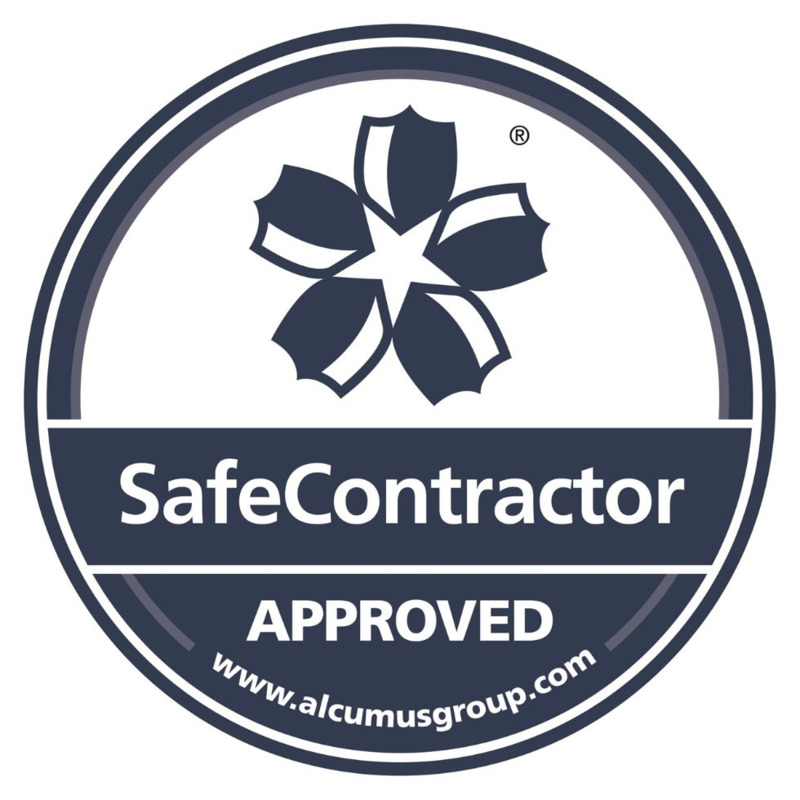 We are approved by one of the UK’s most widely recognised and knowledgeable health and safety auditors; ensuring that our processes are up-to date with the continually increasing standards within our industry. Trust the Triangle. By law all gas engineers must be on the Gas Safe Register to work safely and legally on gas appliances. 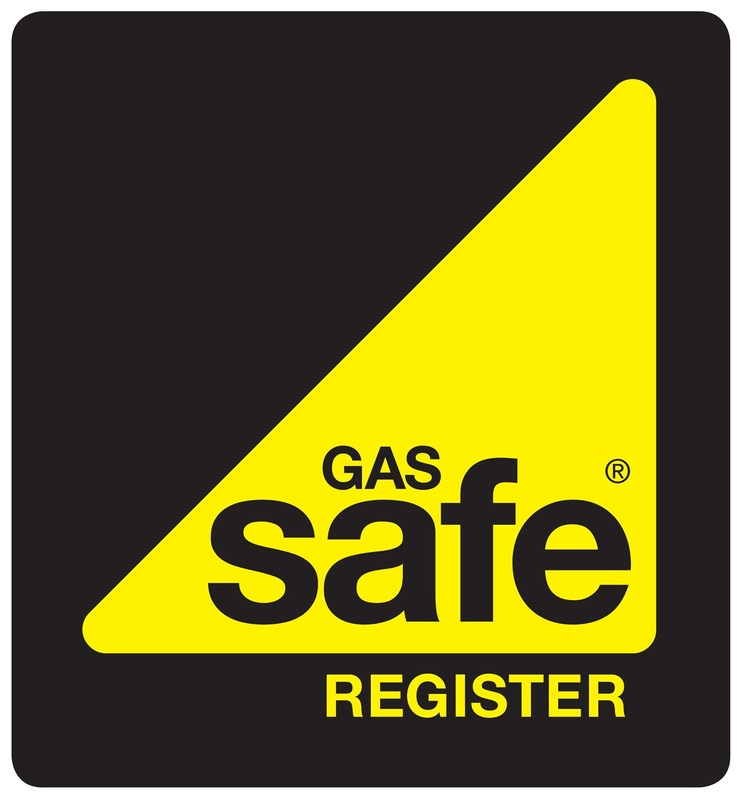 We are a member of the Gas Safe Register at Trinity Heating Solutions. Trinity Heating Solutions cover the following areas: Barnsley, Wakefield, Doncaster, Sheffield, Rotherham, Huddersfield and Leeds.